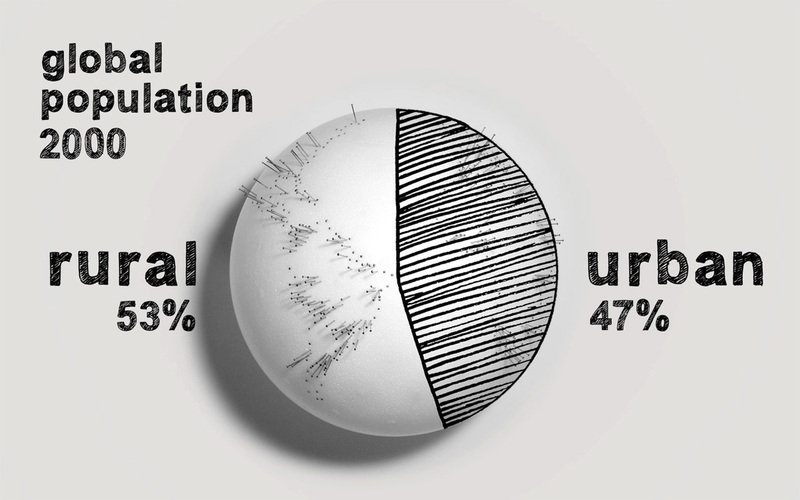 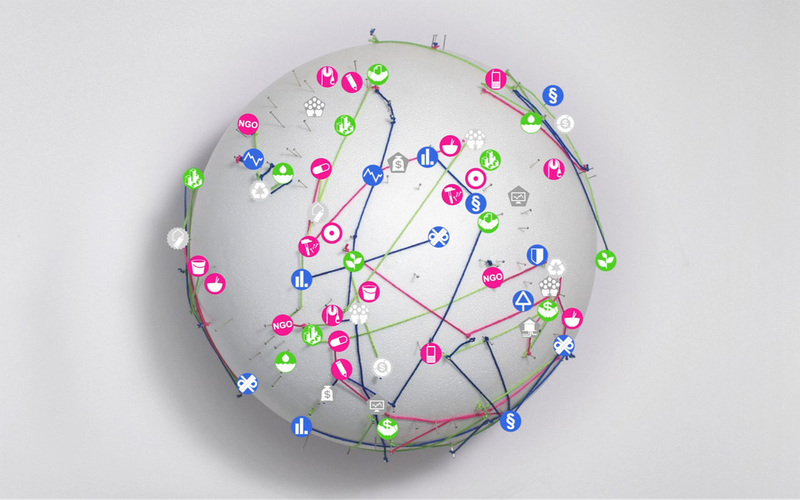 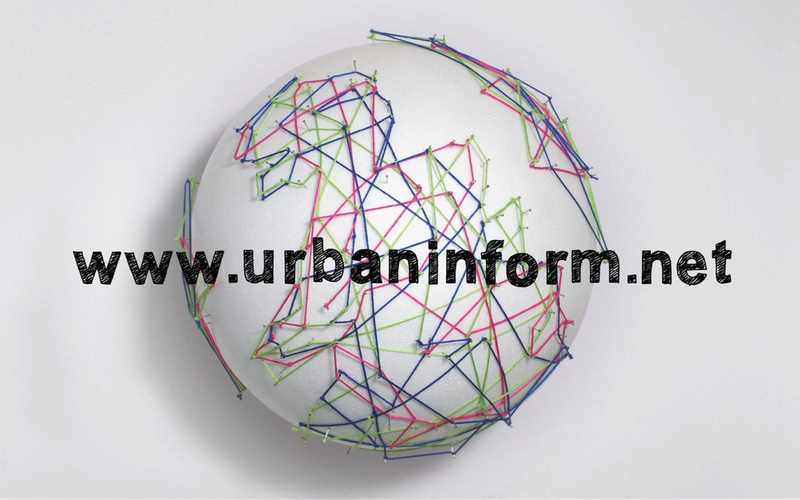 Urbaninform is a platform for the exchange of knowledge and network-building, focused on urban design and social investment. 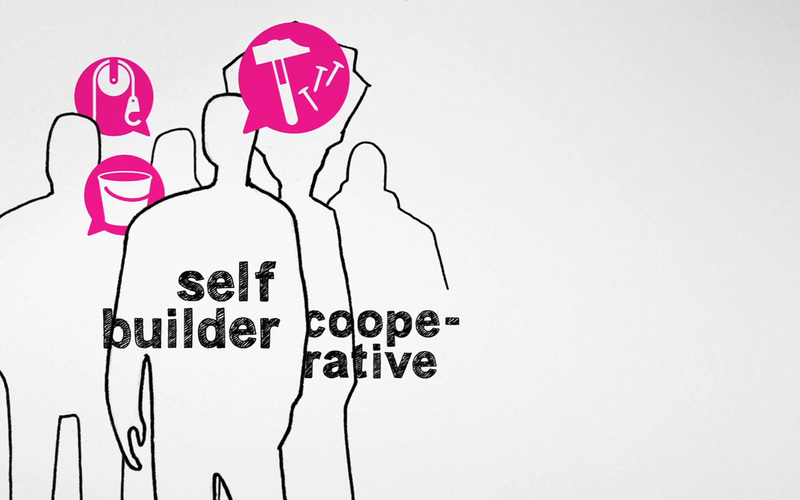 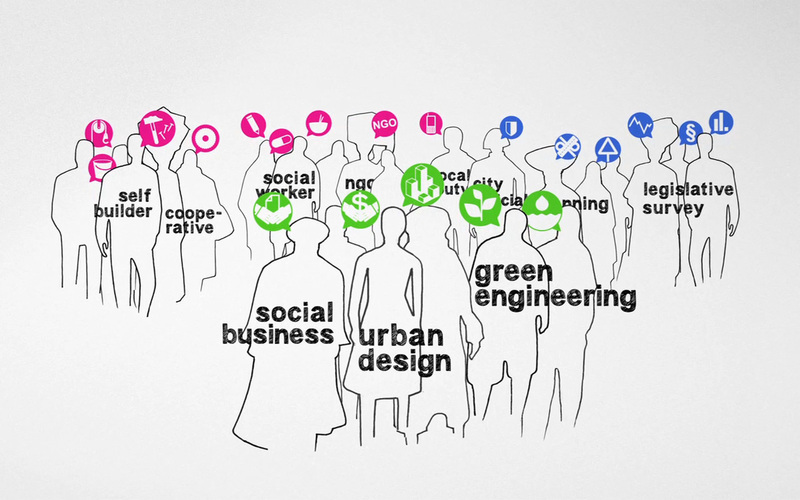 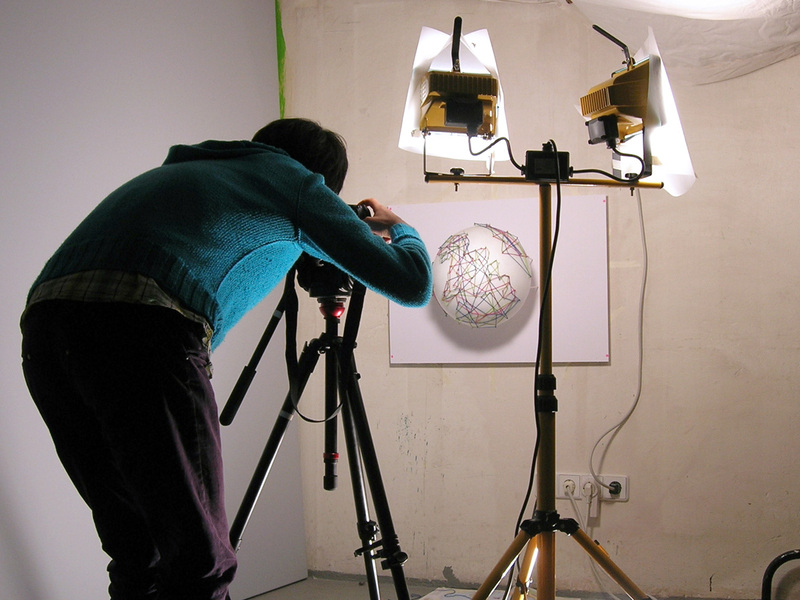 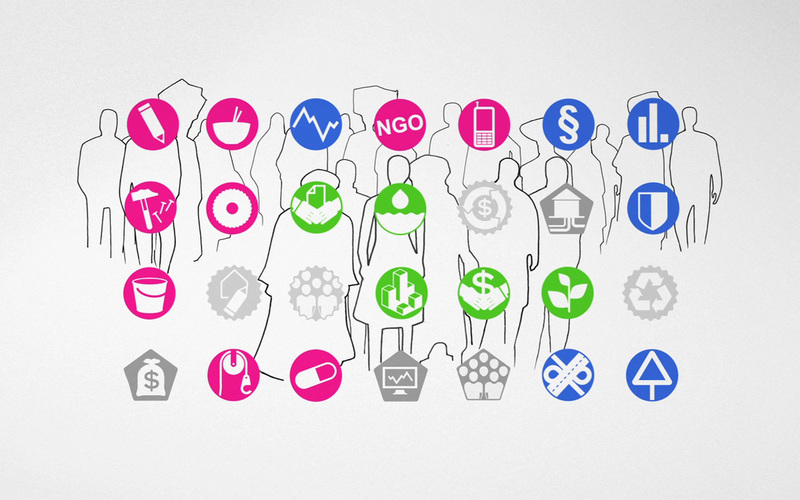 The information clip »The Architecture of Social Investment« was developed to represent the nonprofit organization within the exhibition „Small Scale, Big Change. 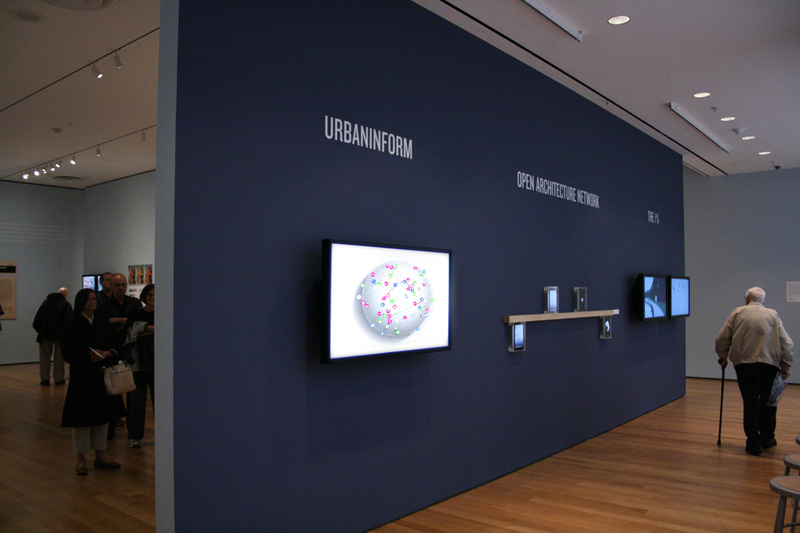 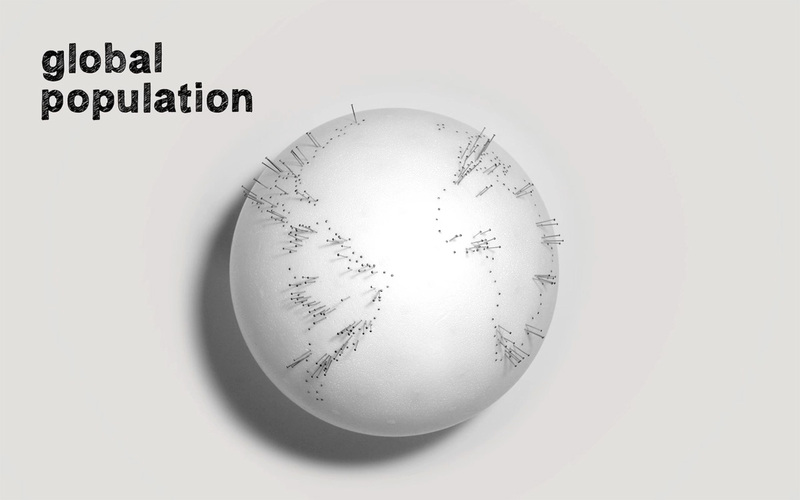 New Architectures of Social Engagement” at the Museum of Modern Art (MoMA), New York. 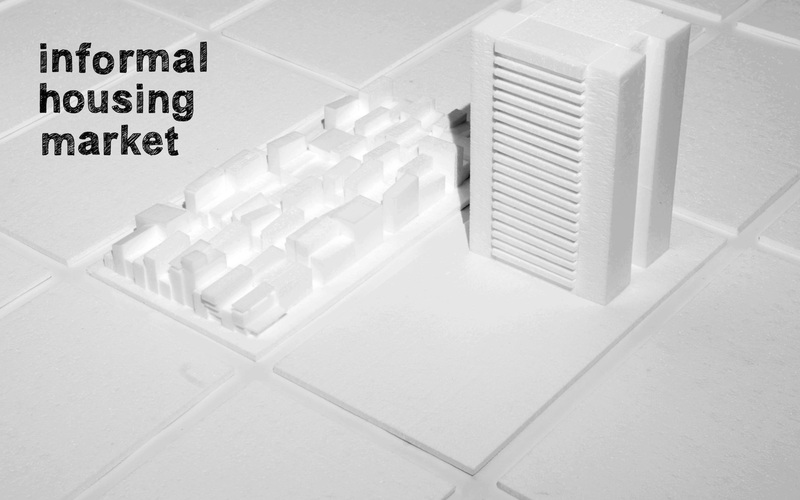 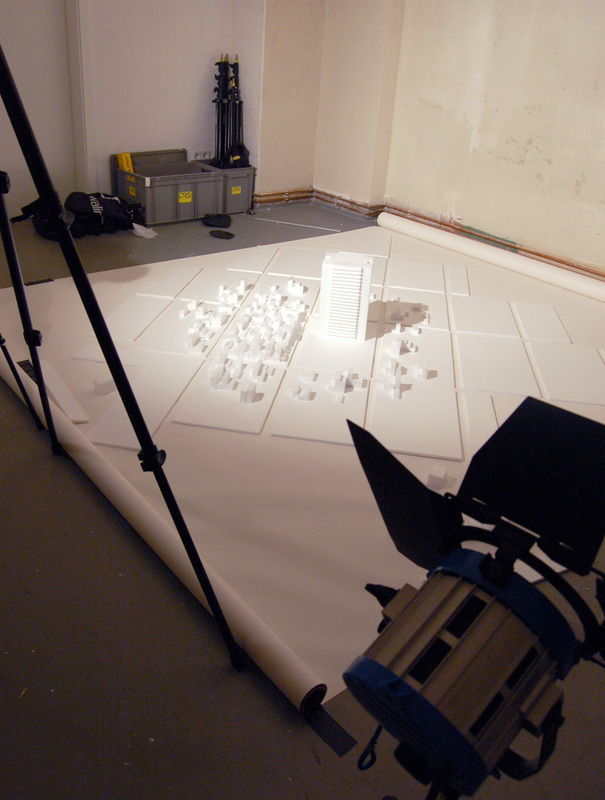 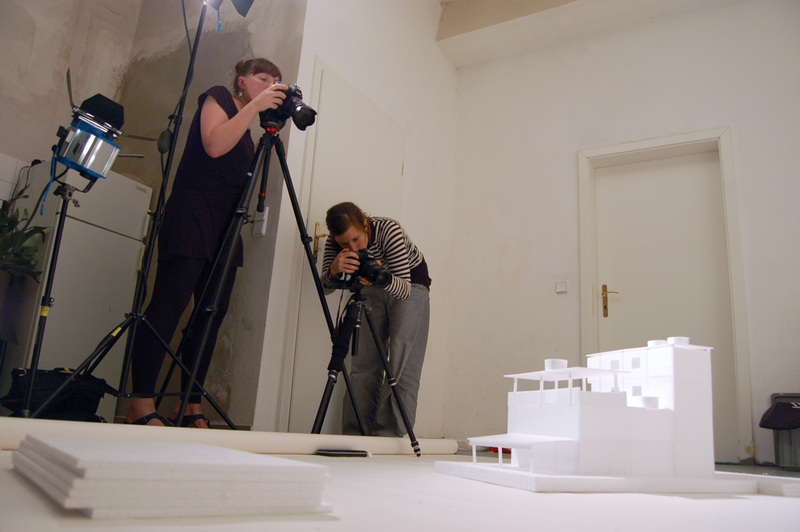 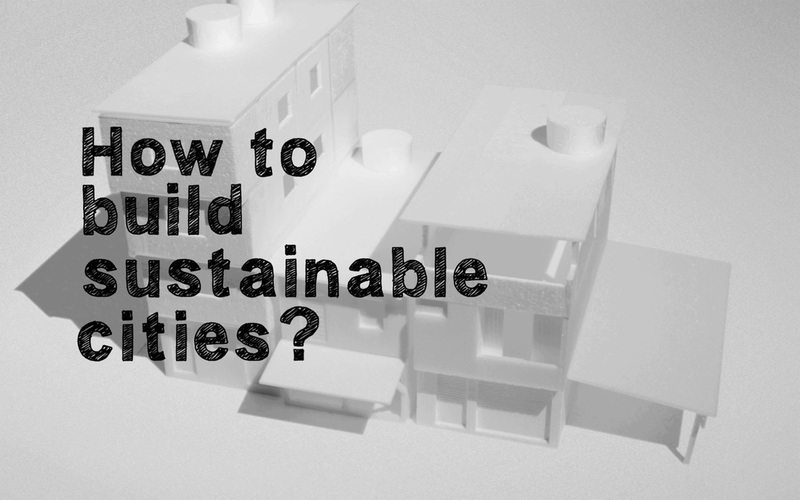 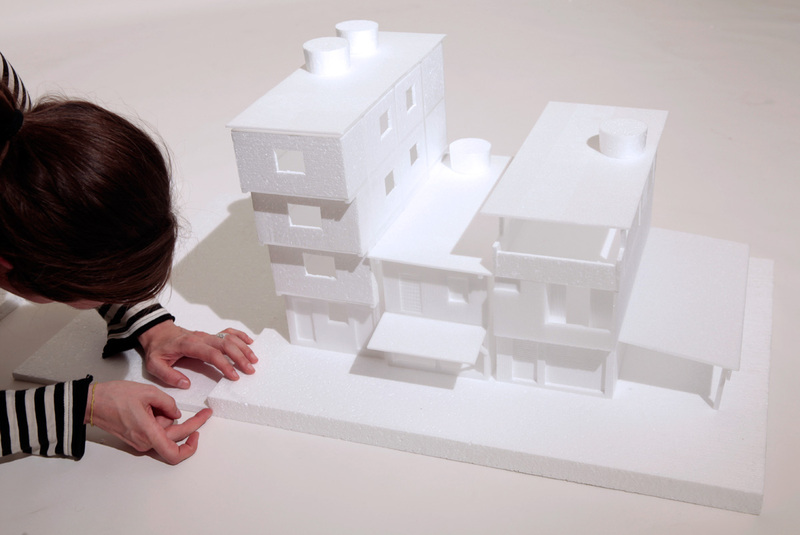 The typical architecture material polystyrene was used to visualize a recent development that takes place without architects, planning and models: the informal city.